This poor guy decided to propose at a basketball game in \"public\" in front of thousands... What he didn\'t realize is that she didn\'t feel the same about him. I really feel for this guy. QWOP is one of the hardest games out there. 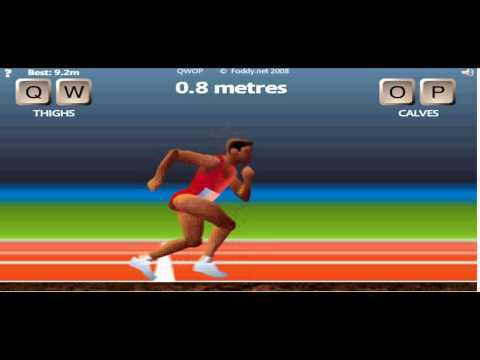 Here is the greatest attempt at completing QWOP of All Time!